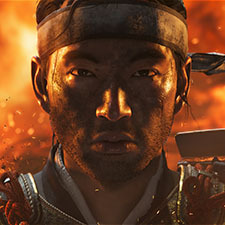 Ghost of Tsushima is an epic, open-world samurai adventure set during the Mongol invasion of Japan in 1274. We’re telling an original story set in the world of feudal Japan—a time of warfare, chaos, and violent change. 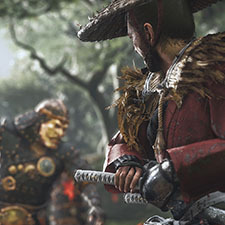 You play as Jin Sakai, a powerful samurai warrior whose adventure draws on Japanese history and the iconic traditions of samurai cinema to craft a gorgeous tale of revenge, empowerment, and hope. The next open world adventure from Sucker Punch has been revealed. 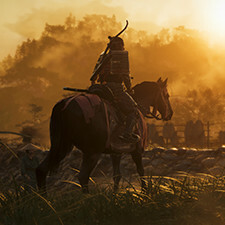 We spoke with Creative Director Nate Fox and Creative/Art Director Jason Connell to learn how Sucker Punch decided on Ghost of Tsushima as their next project, and what they have in store for the open world design. Is there a game that you always wished someone would make, but they never did? Well, that’s what we’ve been doing here at Sucker Punch for the last few years—building the game we’ve wanted for so long to be able to play. It’s called Ghost of Tsushima. Have you ever wanted to make an urban open world super hero game? 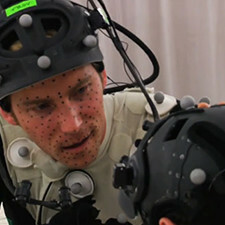 Push boundaries on emotive cutscenes? Render awesome particle effects? Or maybe you just want to make your game really cool on the PS4? 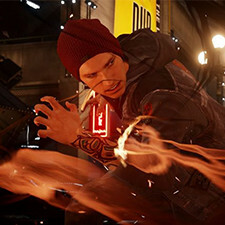 In this talk, we’ll describe how Sucker Punch designed the inFAMOUS Second Son engine to take advantage of the power of the PS4. 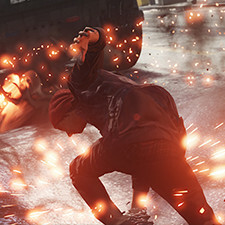 Particle effects play a central role in Infamous: Second Son, with superpowers including “smoke” and “neon.” Particle systems are authored in a powerful, text-based expression language which provides great flexibility for effect artists to create complex behavior. 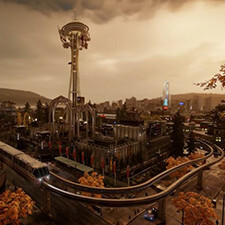 This session will cover the processes behind the visual effects development of inFAMOUS™ Second Son, from breakdowns of specific effects to discussions of our tools and workflow. We will discuss the challenges of creating a diverse set of visual elements, such as smoke and neon super powers. 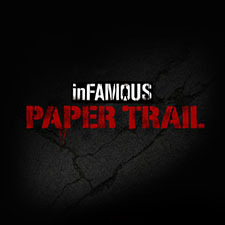 inFamous™ Second Son follows in the footsteps of previous games in the series, as the protagonist, Delsin, finds himself sporting new superpowers. 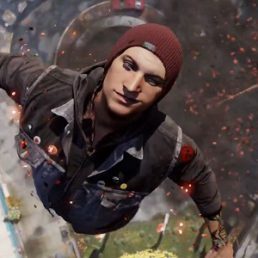 In an effort to protect Seattle from Conduits, or superpowered humans like Delsin, a government organization called D.U.P. puts the city under martial law. Gamers have grown to expect more than just detailed worlds with high poly-counts and slick graphics. They want more engaging content and a backstory, with great characters and actors that can give them life. This type of cinematic quality can only happen when the actor’s performances can be captured with great detail. 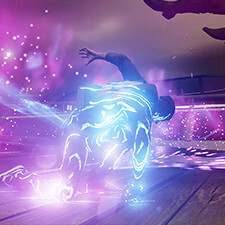 The lead developers at Sucker Punch behind Infamous™ Second Son talk about the changes that they are making with the third entry in the beloved series.